Kaal Bhairav Temple today is one of the most intresting in Varanasi. Entering from the street , through a door guarded by Bhairava's mount, the dog, one finds a fine courtyard, in the center of which is the main shrine of Bhairava. 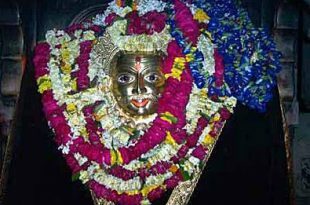 Only the silver face of kaala bhairava, garlanded with flowers, is visible through the doorway of inner sanctum. The rest of Bhairava's image-said to be pot-bellied, seated upon a dog, holding a trident-is hidden behind a cloth drapery. 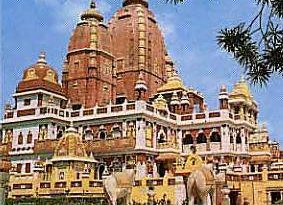 Dwarkadhish Temple is is situated in Mathura f India. It was Built in 1814, Dwarkadhish Temple is currently managed by the followers of the Vallabhacharya sect is the most visited temple in Mathura. 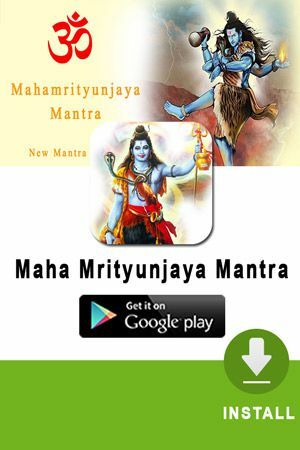 Located in the eastern part of Mathura, near Yamuna River.